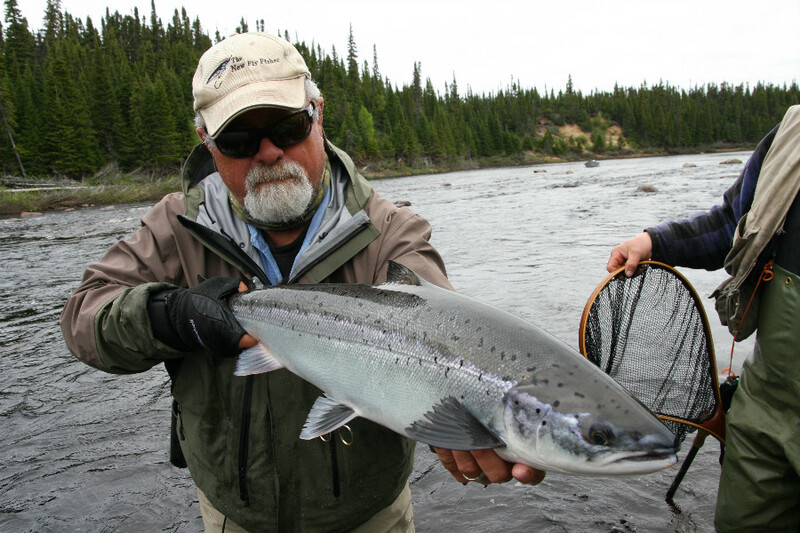 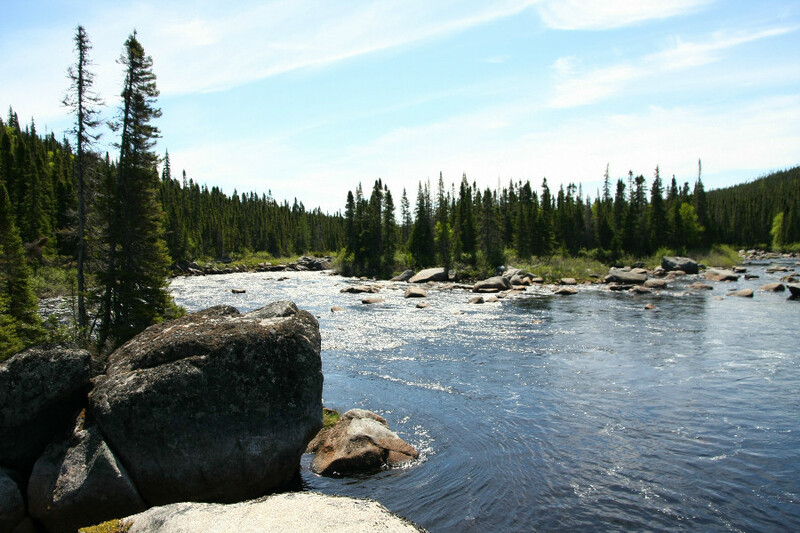 The Hawke River is renowned for its prolific numbers of Atlantic Salmon, boasting some of the healthiest runs anywhere. 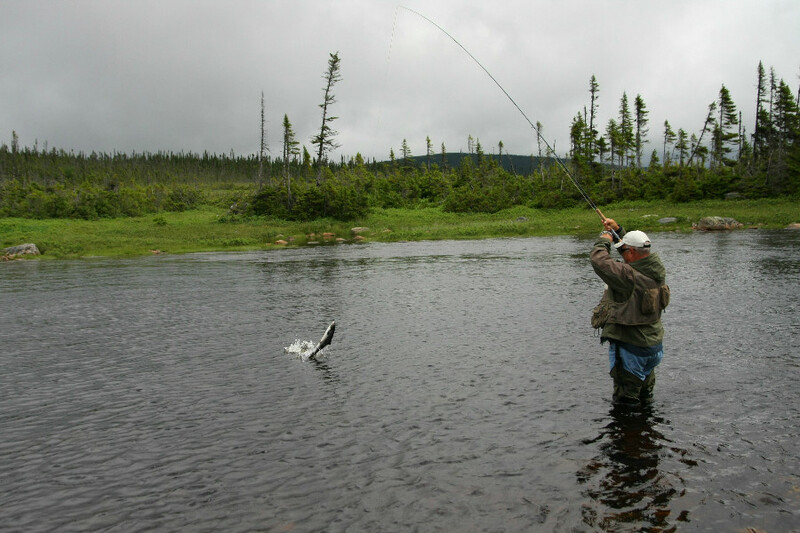 The Lodge provides hearty home cooked meals, breads, and desserts. 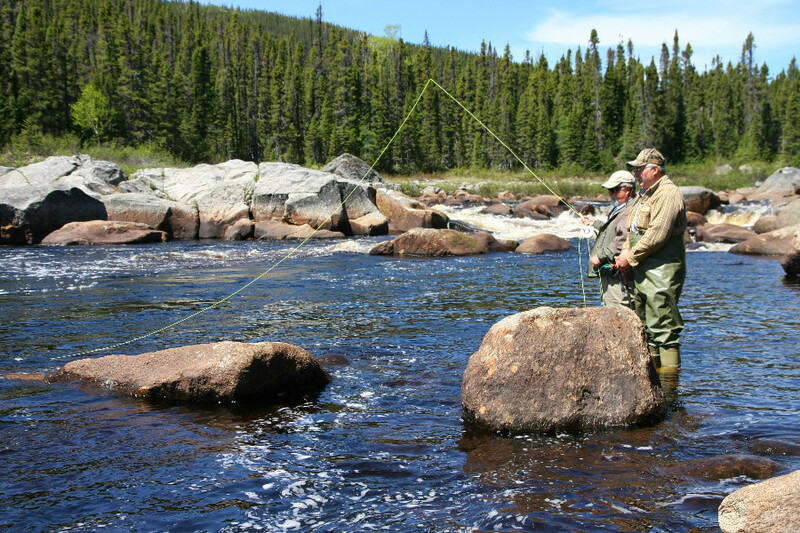 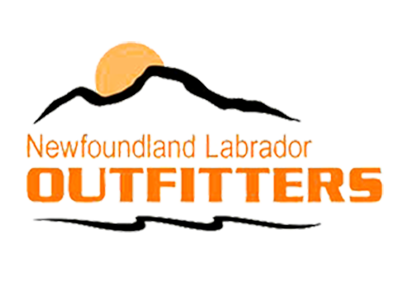 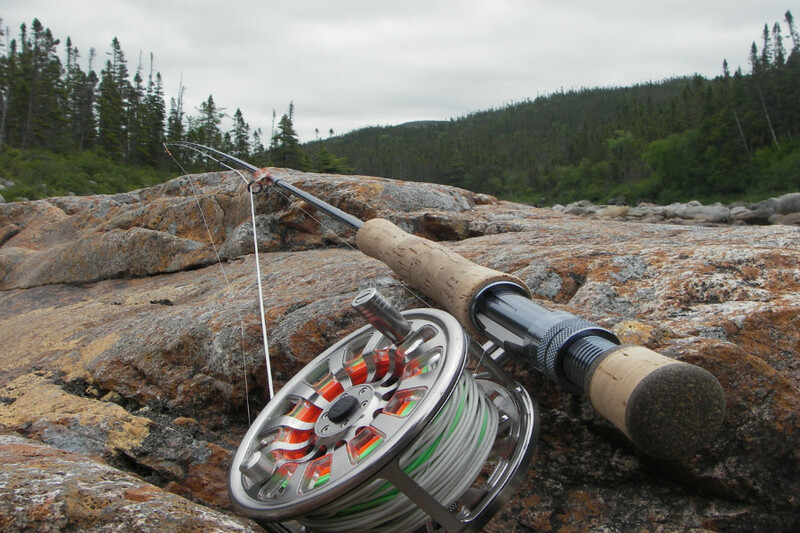 This is a salmon fly fishers dream location located in the wilds of Labrador!